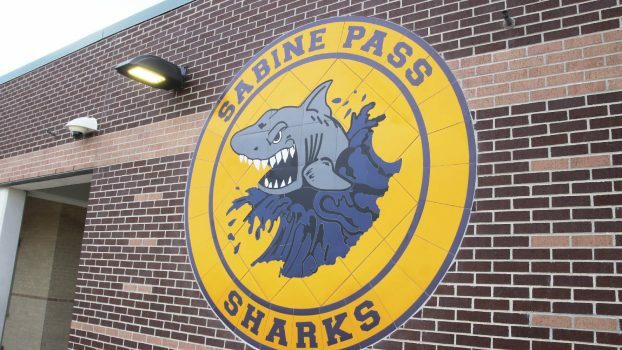 HOUSTON COUNTY – With league play set to begin on Sept. 28, District 12-2A DII teams received a bit of a surprise on Wednesday, Sept. 19 when it was announced the Sabine Pass Sharks had cancelled the remaining games on their 2018 football schedule. At this stage of the season, this means it will be unlikely the other teams in the district will be able to schedule another opponent and will have an extra bye week. The district is comprised of: the Burkeville Mustangs; the Colmesneil Bulldogs; the Evadale Rebels; the Grapeland Sandies; the Lovelady Lions; and the West Hardin Oilers. A press release from Sabine Pass AD/Head Coach Jason Thibodeaux explained the cancellation decision. Thibodeaux said the team started the season with only 15 players. As a result of the season cancellation, the Sandies will be off for two of the final three weeks of district play. With the Sabine Pass season cancellation, the Sandies will be off on Nov. 9 while the Lions will be off on Nov. 2.